Another debutant made the lineup this week after more top performances across the league in an action-packed round. Fletcher makes his return to the lineup after a stunning display on Sunday in Cheshire. The two-time league MVP knocked down five triples in a season-high 27 points, whilst handing out 12 assists to help Newcastle complete a double-winning weekend. The latest debutant sees Payne rewarded for his performance in the win on the road in Manchester. The rookie guard led the Raiders with 22 points including 6 of 10 shooting from 3-point range and rounded out his display with six boards and four assists as well as three steals. Ndiaye helped the Rocks to two home wins in three days as they climbed to sixth in the standings. The Norwegian international top scored with 19 points in the 76-66 success over the Lions before posting 17 points – including 10 in the fourth – against the Royals on Tuesday. 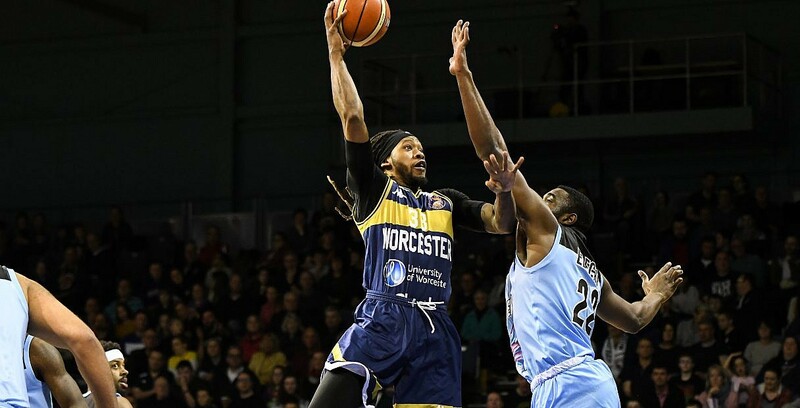 Moses passed 1000 points in his BBL Championship career on Friday night with a 20-point outing in the home win over Bristol before putting up 26 points along with eight rebounds at the home of his his former side, Cheshire. Freeman propelled the Wolves to a fourth league win of the campaign with a stellar double-double in their win on BBC Sport. He finished with 23 points and 19 rebounds to counter Willie Clayton’s double-double in the 97-78 victory.